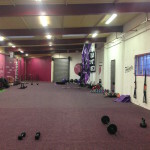 Devine Fitness Dublin | Ladies only fitness classes and Bodytransformations. Kettle Bells, Boxercise and Circuit training classes. Stop making excuses - get first class free and pay as you go €8 per class or get any 5 classes for €30! 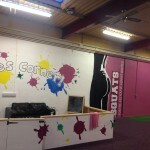 Ladies only fitness classes and Bodytransformations. Kettle Bells, Boxercise and Circuit training classes. 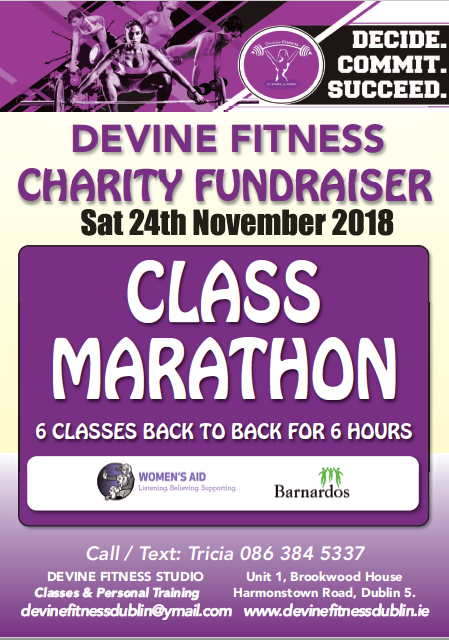 Devine fitness offers ladies only fitness classes and Body Transformations, all classes are for all fitness levels and complete beginners are very welcome. First try out class is always FREE. Want to give Personal Training a go? Get in touch with me, all prices vary for PT depending on the number of appoints you require. 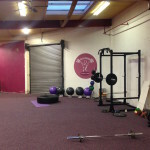 We run many classes per week , Kettlebells, Circuit Training, Insanity, Strong Woman and more, check out the classes page for more information. Along with classes Devine Fitness does Group , Semi Private and Private Personal Training. 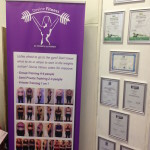 We run hugely popular 6, 8 and 12 week transformations – check out some pictures of some ladies on the gallery page. 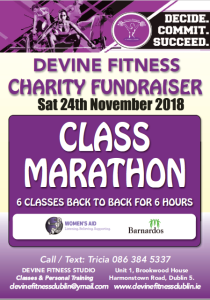 Our classes have quickly become very popular in the female community for the simple reason we are all ladies, here to do the same job, some want to lose weight or tone up, we want to get fit , we want to meet new people and we want to have fun doing this and this is everything Devine Fitness offers and more. You are never working out alone when you come start with us , you’ll always have a friendly face and someone to listen to your struggles. We also have a kiddie corner where your children can play while you work out! So don’t put it off any longer , contact us and get started on your journey , look forward to working with you all. Amazing, motivating trainer. Devine Fitness got me well beyond the goal I had set myself. I got a figure that I could never have dreamed of! Classes are always tough but great fun. Keeps me coming back for more punishment!